This is something none of us can achieve but only strive for, you can not be the best drummer in the world without listening to the beauty in the music of the band. As in life to realise the potential of each of those around us we must first hear their voice. 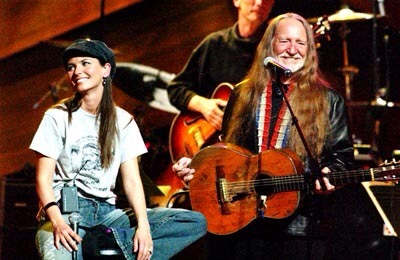 An example of this can be found in the voice of Willie Nelson singing hear with Shania Twain, watch how Willie Nelson allows Shania Twain to take the stage and perfect his own Music, he does this with grace dignity and realises true perfection in the combined harmony of this performance.